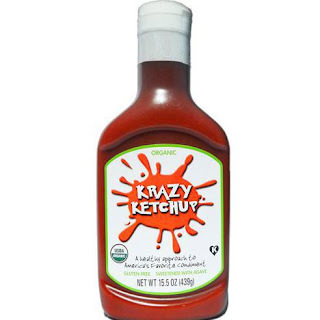 Krazy Ketchup is a healthy alternative to America's favorite condiment. Created by two moms intent on ensuring their kids received a little extra nutrition when eating ketchup! Krazy Ketchup proudly displays the USDA organic seal, contains only 8 ingredients, and is free of hydrogenated oils and chemical dyes! Krazy Ketchup contains a few veggies you kids would never suspect to be included in their favorite condiment! Krazy Ketchup combines organic butternut squash, carrot, and sweet potato puree with organic tomato paste to give this ketchup a leg up compared to the other regular brands. 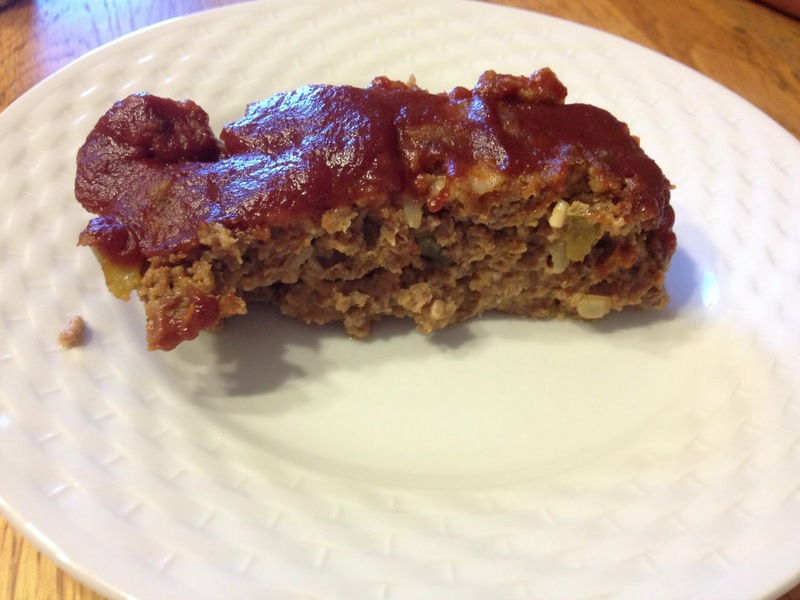 To sample Krazy Ketchup I decided to make my families favorite dinner, meatloaf! I wanted to see if the kids would notice a difference for past meatloaves to this one created with Krazy Ketchup! Combine all ingredients together except the ground sirloin. Once everything is blended together add the sirloin and mix well. 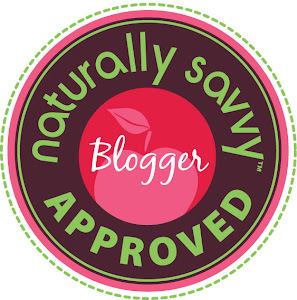 I use my hands ~ the two best cooking tools in my kitchen! 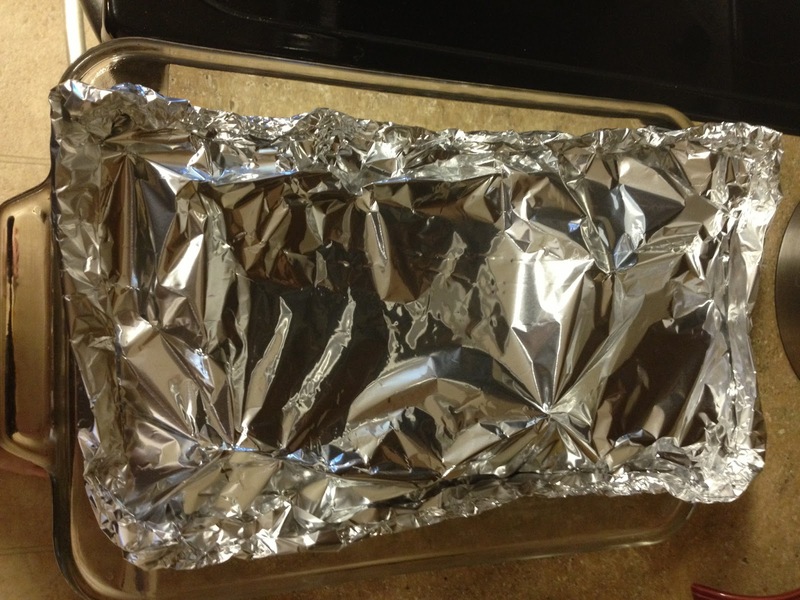 My secret trick for a moist meatloaf is to cook it in a foil pocket. Line the bottom of a pan with foil. Add your meatloaf. 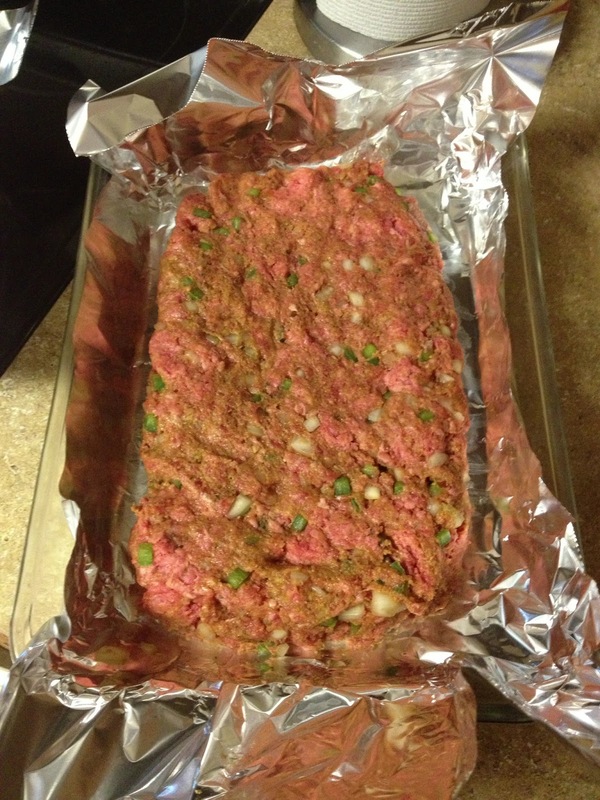 Cover with foil and crimp the edges to seal the steam in to create the most meatloaf you've ever tasted! Bake in the oven for an hour at 350 degrees! When there is 10 minutes remaining uncover the meatloaf and apply a generous layer of Krazy Ketchup to the top of the meatloaf, then put back in the oven for the remaining 10 minutes of cooking time! This masterpiece is the final product! 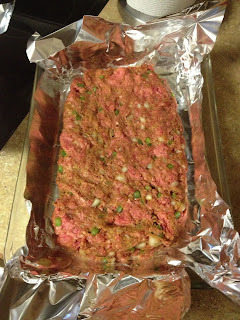 My kids never even noticed a difference in the flavor of the meatloaf. When eating Krazy Ketchup on mini corndogs they did comment about the ketchup being a tangy but said it was still very tasty as they proceeded to devour it! If you have a kid who just loves to dip their foods, or a picky eater who needs more veggies incorporated into their diet, my family recommends Krazy Ketchup is a healthy alternative! Krazy Ketchup can be found in your local Whole Foods, H.E.B, and Bristol Farms grocery stores! A Free Bottle of Krazy Ketchup! I received a sample to facilitate this review. All opinions are my own. I know everyone will probably think this is really gross but I love it on scrambled eggs. I'm not much of ketchup fan, but Boo likes ketchup on nuggets, hot dogs, and even scrambled eggs. Baked potatoes, tofu scramble and of course fries! Turkey dogs and Sweet potato fries!!! I love it with meatloaf!